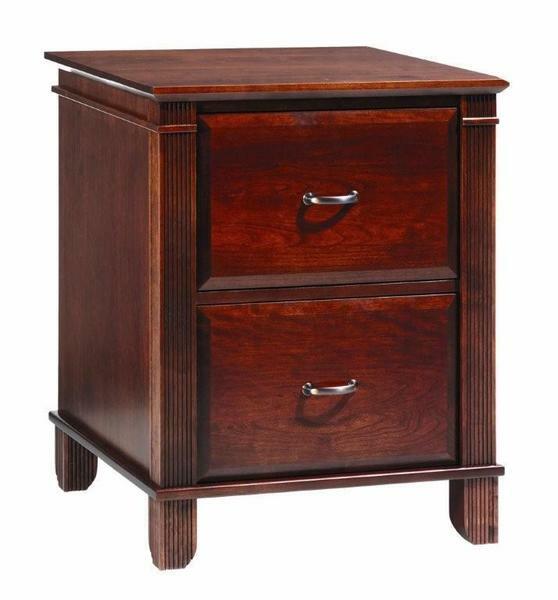 This Arlington Executive 2 Drawer File Cabinet may be the smallest of the Arlington File Cabinets, but it is definitely not short on quality craftsmanship. This 2 Drawer File Cabinet is the perfect size for any office in need of a little extra storage space for your files and important documents. Order yours today to enjoy the quality of Amish handcrafted solid wood office furniture first hand.